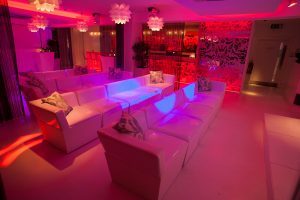 For your perfect party vibe, look no further than the chill out furniture hire services from Rio Lounge. 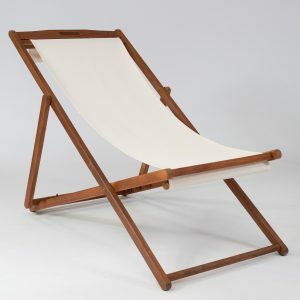 A chill-out area is a great place to rest and relax away from the main event. 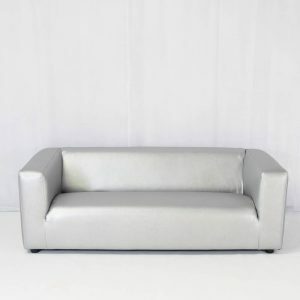 With a range of good-looking sofas, daybeds and accessories for hire, it’s easy to transform a plain venue into a contemporary chill-out zone with stylish furniture from Rio Lounge. 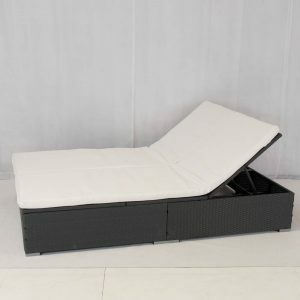 We specialise in transforming plain venues into luxury contemporary chill-out areas and there’s something for everyone in our chill-out furniture collection. 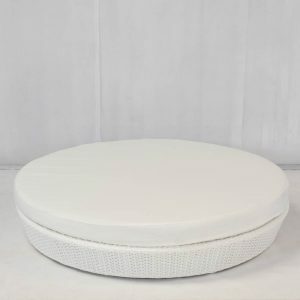 A firm favourite among our clients, the pristine white faux-leather Lola Daybed is the perfect place for your guests to lie back in luxury while they take the weight off their feet. 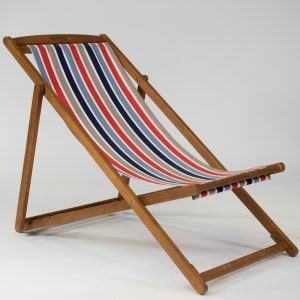 For a traditional, vintage theme, our deck chairs can complete any outdoor celebration, whether you choose the bright colours of the striped chair, or the simplicity of the classic linen option. 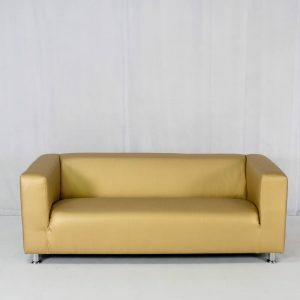 Or for the ultimate in clubland chic, choose our gold Club Lounge Sofa. 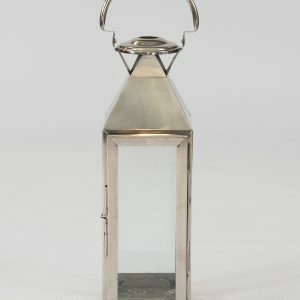 It’ll look fabulous teamed with metallic accessories, or as a stunning focal point in a venue decked out all in white. 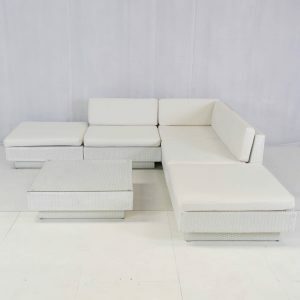 These stylish sofa sets can be set up in various formations to suit any venue due to the modular sections. 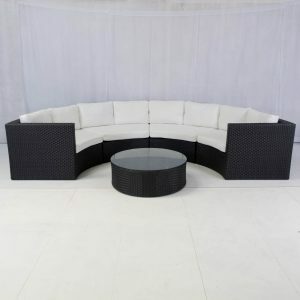 You can hire complete sets or take a mix and match of modules to create your own chill-out lounge area. 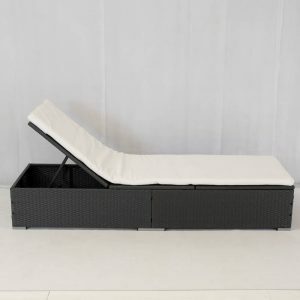 We also have a range of rattan furniture that offers up the same solution, perfect for outdoor events! Need some style advice? 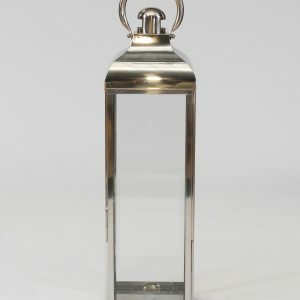 Our free design and consultation service is available across London and the rest of the UK. We’ll help you choose the right chill-out furniture to match the theme of your event, so you can welcome your guests in style and comfort. 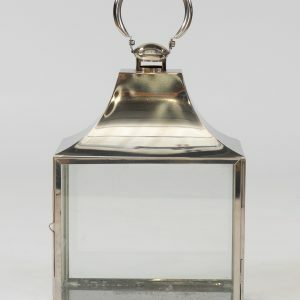 Just contact us for a chat on 0845 46 77483. Gather your guests together in any formation you like! 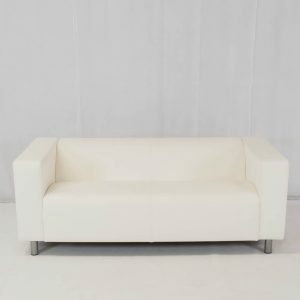 Our stylish sofa sets can be set up in various combinations to suit any venue, designed as they are with versatile modular sofa, table and corner sections. 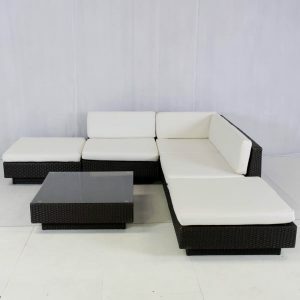 You can hire complete sets or take a mix and match of modules to create your own chill-out lounge area. 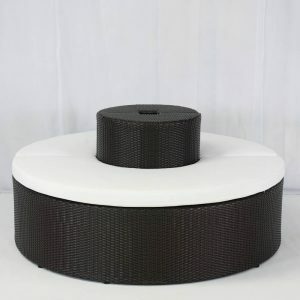 For outdoor events, our range of rattan furniture offers up the same versatility. 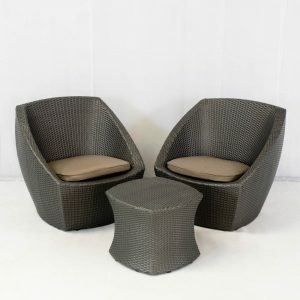 We particularly love the beautiful, black rattan curved Bulgari sofa set (also available in white), which is designed with four sections that can be taken apart and reconfigured separately. The best chill-out areas include simple elements that make the best of the space. Our stunning mirrored tables look simply amazing when set with lighting and flowers, creating an ambience that is spectacularly stylish and contemporary. Choose from the cube or hexagonal mirrored tables, and consider teaming them with your choice of ottoman. 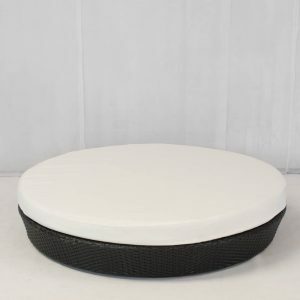 All our event furniture can be hired for just a few days or up to a week. 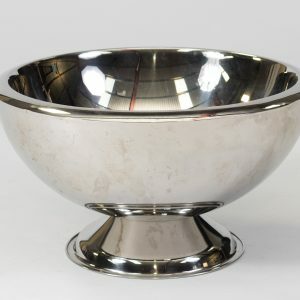 Our team can put together a perfect selection of furniture and accessories for every style of event, whether it’s for 10 or 1000 people. We cover the whole of the UK, including Yorkshire, Hampshire, London, Hertfordshire and the Midlands. 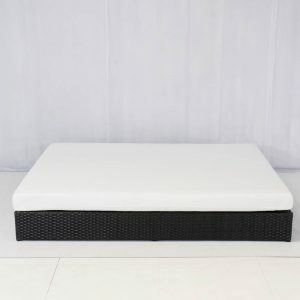 Hiring our furniture gives you peace of mind, so you and your guests can relax in style and enjoy the party. 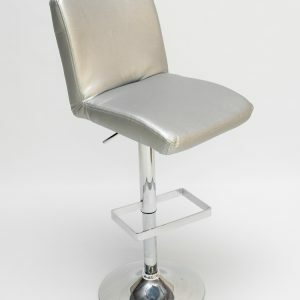 Our fabulous range of furniture is available for parties, weddings, corporate occasions, festivals, and VIP areas. We turn ordinary places into extraordinary spaces. Inside. Outside. All year round. 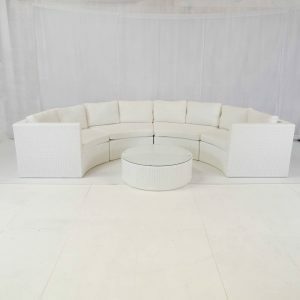 Contact us today to create the perfect VIP zone for your event with our chill-out furniture.